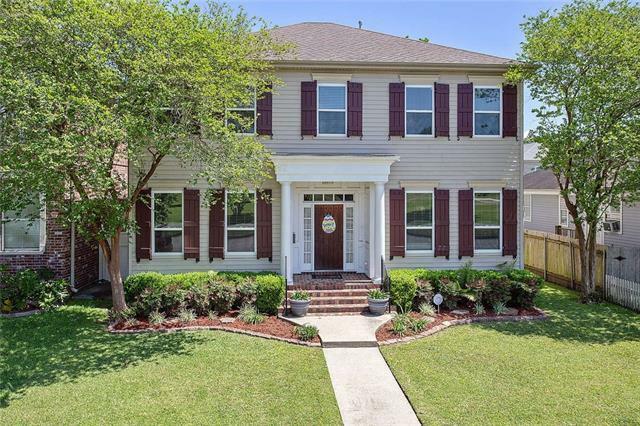 Let the curb appeal draw you into this 5 bedroom Lakeview home! 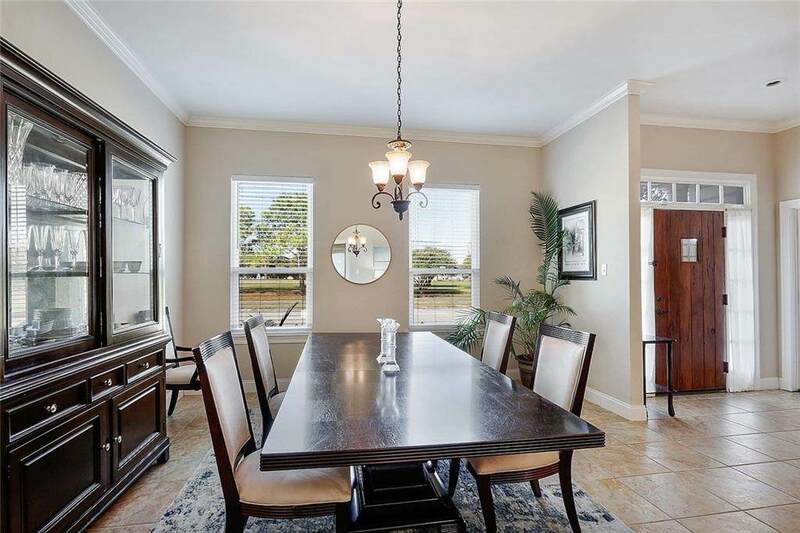 Large formal dining room with plenty of natural light that leads into a well designed kitchen. 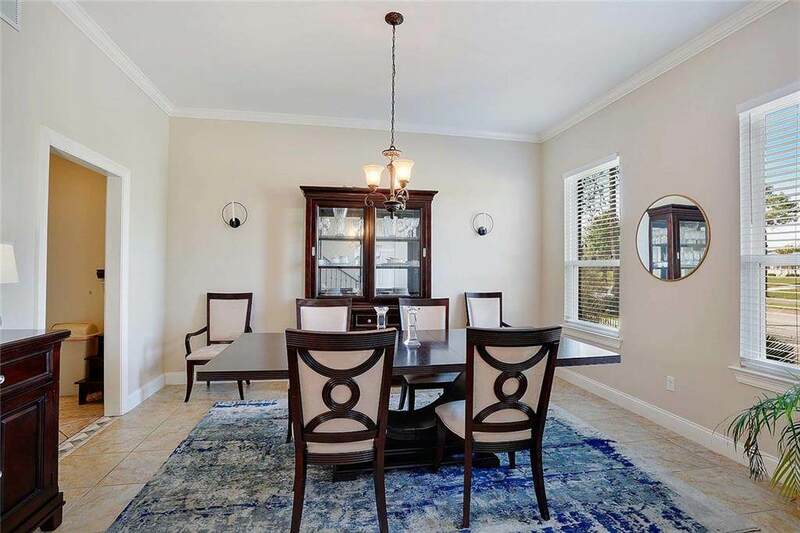 With granite counters, custom built moveable center island, stainless appliances, recessed lighting, pantry storage, & a breakfast bar, not a single detail has been overlooked. Plenty of windows provide a view of the patio & backyard. Don't miss the custom shelving around the fireplace! Master suite is downstairs. Flexible loft space upstairs too! 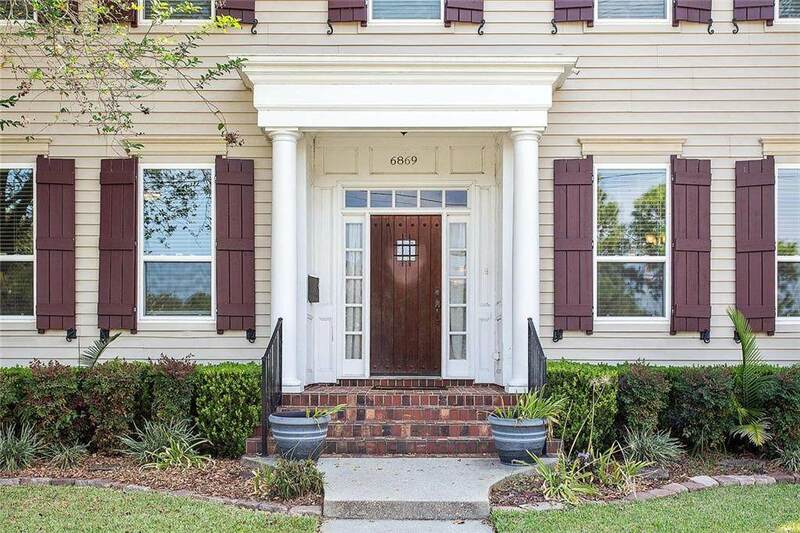 Listing provided courtesy of Leslie E Heindel of Crescent City Living, Llc.